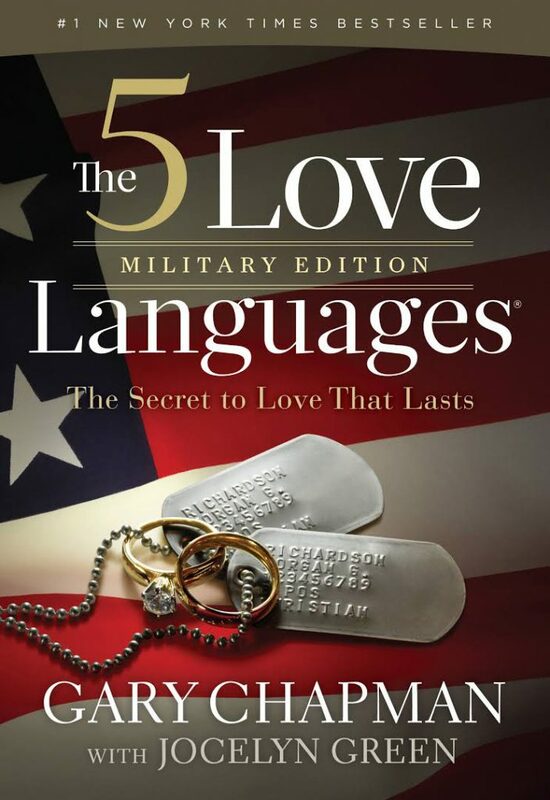 My thoughts on “The 5 Love Languages” military edition, the secret to love that lasts. This book was written by Gary Chapman with Jocelyn Green, I want to make sure I give them the credit for this book. I had heard about the five love languages before but this was my first time reading it and diving into the information. I believe this book is as powerful as you make it. You can read it, process and choose to try to do better; or continue doing what you have been doing. (Just to be blunt). After reading this book I do have a better understanding of these love languages. When I first read about these 5 subjects I selfishly thought that I could reason my way through all of them and this book would not tell me anything new. I was wrong. I was wrong. Truly, I think this is one of those books that you need to read whether you are single, married, divorced or whatever. It can help you see what you want in a relationship. This book will help you see why other people react differently to various actions. It will help you in your relationships, if you allow it to. The book gives numerous examples as it explains the five love languages and then dives into some deeper questions. How do I know my love language? How to I know my spouses’ love language? Can I apply this to my life and my situation? I cannot recommend this book enough. Please pick it up and take the content seriously. It is not a difficult read, the version I read was not even 200 pages. There are other versions of the book applicable to non-military, children and more. If you wish to grow as a person, I recommend reading this book. At the time of this post, this book is for sale on his website here. Quick note, in one the previous books I read, one piece of advice was to read out loud if you want to get better at public speaking. I did not mention it in the post but I did read ‘The 5 Love Languages’ out loud to my wife and I feel this really helps me speak, enunciate and process what I am reading. Just some added food for thought.